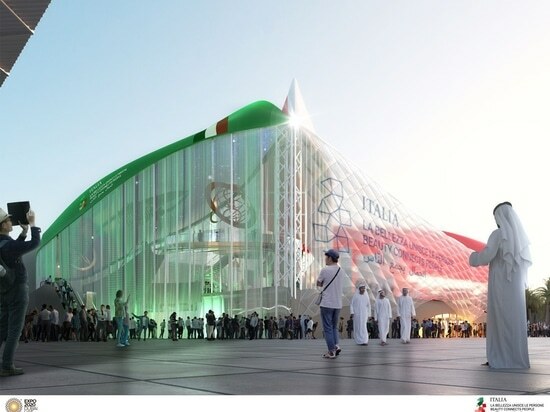 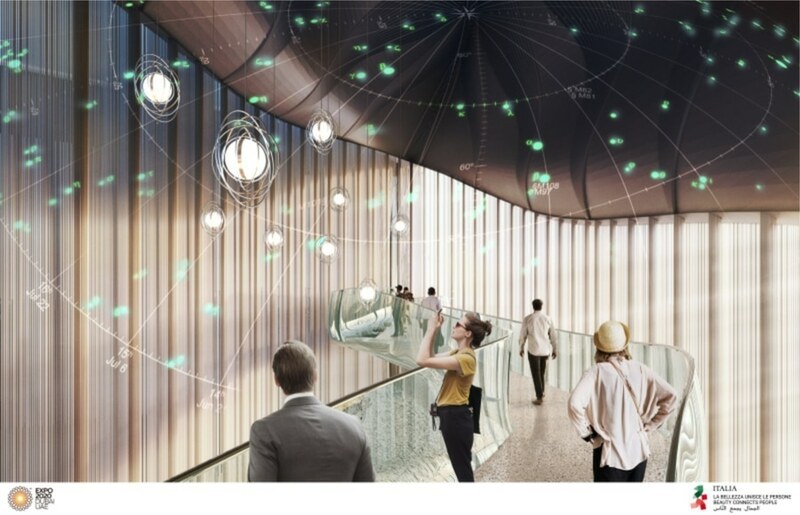 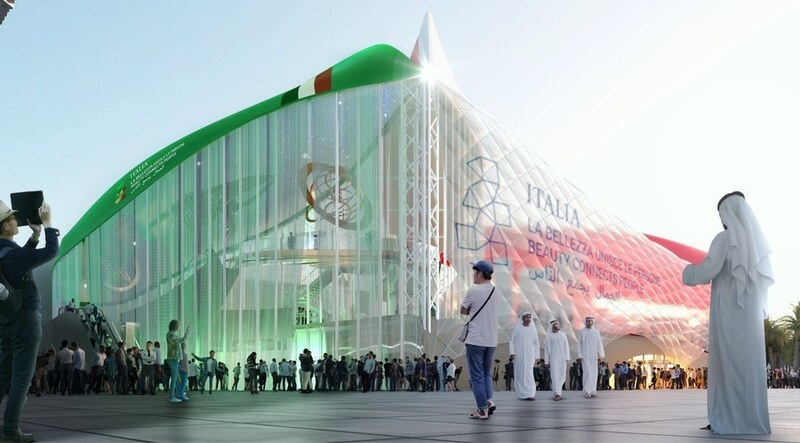 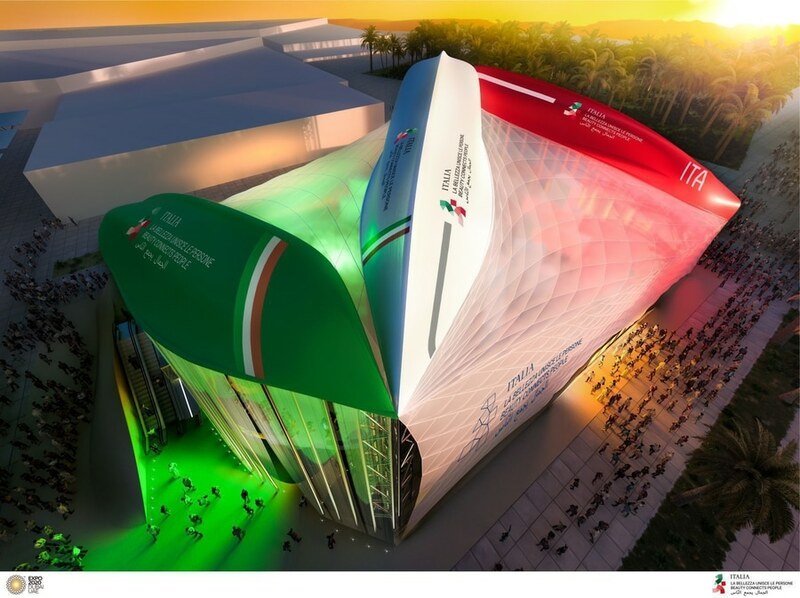 International design an innovation office CRA-Carlo Ratti Associati, Italo Rota Building Office, F&M Ingegneria and Matteo Gatto & Associati have won the international competition to design the Italian Pavilion at Expo Dubai 2020. 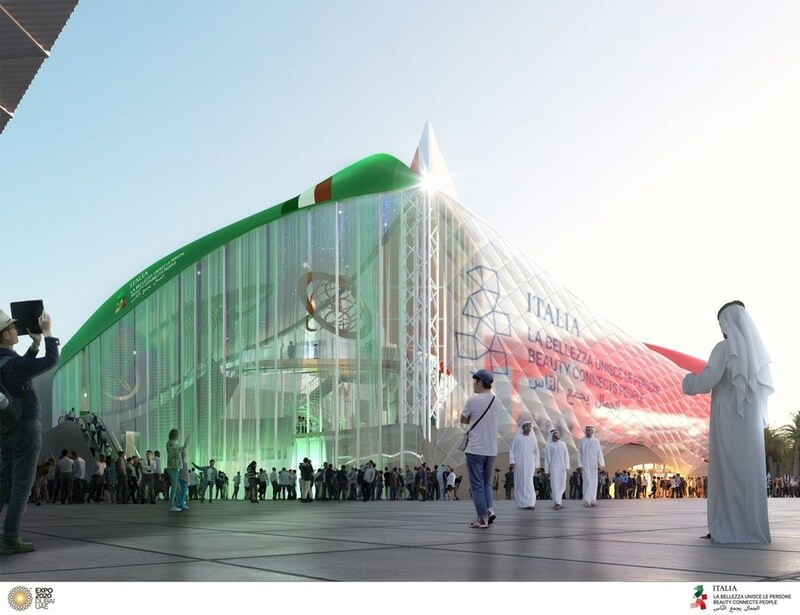 Inspired by an ancient marine tradition, three boats will arrive in Dubai by sea and then be raised and turned upside down to become the very roof of the building. 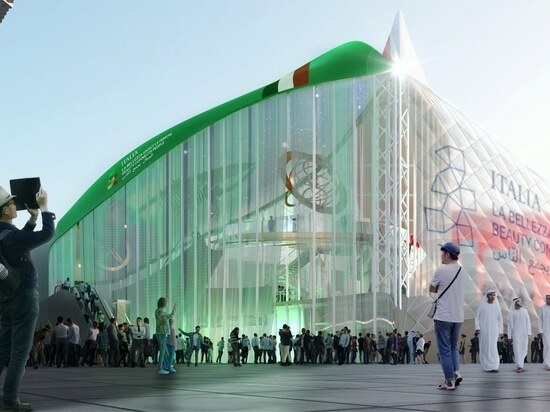 The Pavilion will be open from October 20th, 2020 to April 10th, 2021 in Dubai, U.A.E. 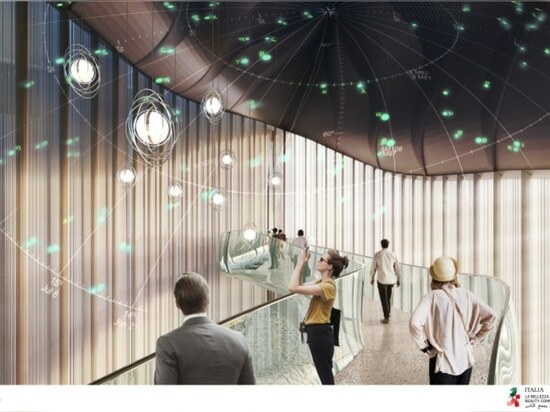 “The exhibition path will be marked by a gradual ascent until a point where it becomes possible, with some help from the imagination, to observe Italy from the sky,” explains architect Italo Rota, founding partner of Italo Rota Building Office: “There will be a ‘Prologue’ with large spaces inspired by the forms of important Italian piazze, and a Grand Finale that will be almost like a cathedral to nature, to light, to the music of the universe, like the sky over the Mediterranean and the Desert.” Source by CRA-Carlo Ratti Associati, Italo Rota Building Office, Matteo Gatto & Associati and F&M Ingegneria, images Courtesy of CRA-Carlo Ratti Associati.